On August 18th, AHA BUSINESS RADIO interviewed Chris Becker, CEO and Corporate Executive Chef of Bagby Restaurant Group. 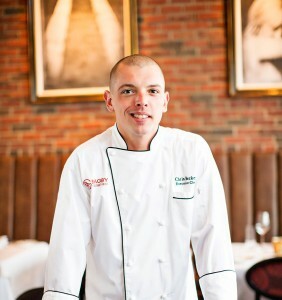 Continue Reading about Chris Becker and the Bagby Restaurant Group here. Remember to follow us on Twitter and “like” us on Facebook. Don’t miss out on next Tuesday’s show at 6pm! Call 410-481-1300 to join the conversation.